 Informationen zum Autor Lee Child is one of the world's leading thriller writers. He was born in Coventry, raised in Birmingham, and now lives in New York. It is said one of his novels featuring his hero Jack Reacher is sold somewhere in the world every nine seconds. His books consistently achieve the number-one slot on bestseller lists around the world and have sold over one hundred million copies. Two blockbusting Jack Reacher movies have been made so far. He is the recipient of many awards, most recently the CWA's Diamond Dagger for a writer of an outstanding body of crime fiction, the International Thriller Writers' ThrillerMaster, and the Theakstons Old Peculier Outstanding Contribution to Crime Fiction Award. Klappentext Reacher sees a West Point class ring in a pawn shop window. It's tiny. It's a woman cadet's graduation present to herself. Why would she give it up? Reacher was a West Pointer too, and he knows what she went through to get it. All he wants is to find the woman. If she's ok, he'll walk away. If she's not ... he'll stop at nothing Zusammenfassung THE NUMBER ONE BESTSELLER/A RICHARD & JUDY BOOKCLUB 2018 PICK Jack Reacher is having a bad day. It would be a dumb idea to make it worse. Reacher sees a West Point class ring in a pawn shop window. Itâ™s tiny. It's a woman cadetâ™s graduation present to herself. Why would she give it up? Reacher was a West Pointer too, and he knows what she went through to get it. All he wants is to find the woman. Heâ™ll have to go through bikers, cops, crooks, and low-life muscle. If sheâ™s ok, heâ™ll walk away. If sheâ™s not â¦ heâ™ll stop at nothing. Best advice: stay out of his way. 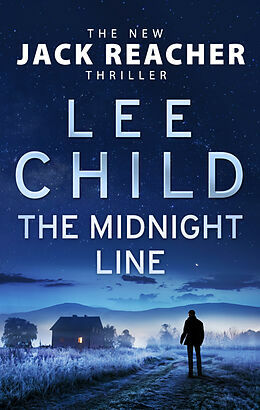 Although the Jack Reacher novels can be read in any order, The Midnight Line follows on directly from the end of Make Me . Reacher never lets you down! 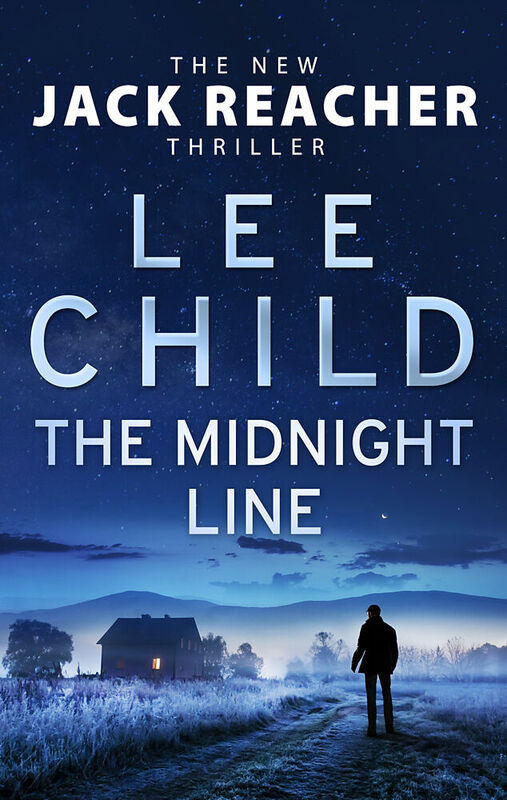 Now in paperback, action hero Jack Reacher is back, in a new chilling, deadly adventure. Reacher sees a West Point class ring in a pawn shop window. It's tiny. It's a woman cadet's graduation present to herself. Why would she give it up? Reacher was a West Pointer too, and he knows what she went through to get it. He'll have to go through bikers, cops, crooks, and low-life muscle. If she's ok, he'll walk away. If she's not he'll stop at nothing.